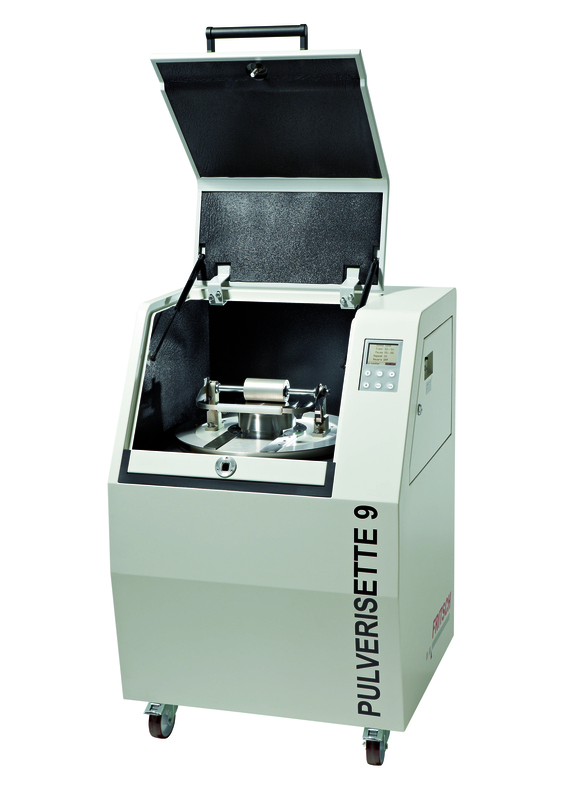 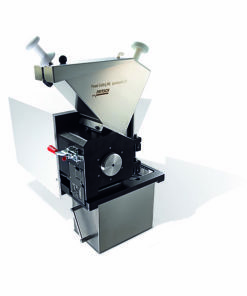 The Vibrating Cup Mill Pulverisette 9 is indispensable for all areas in which hard, brittle and fibrous materials must be ground extremely quick down to analytical fineness. It is equipped with a frequency transformer control. 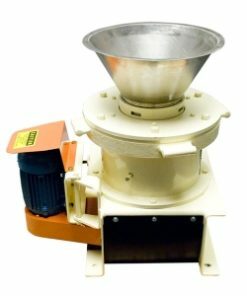 Your advantage: Perfect, loss-free grinding results in half the time! 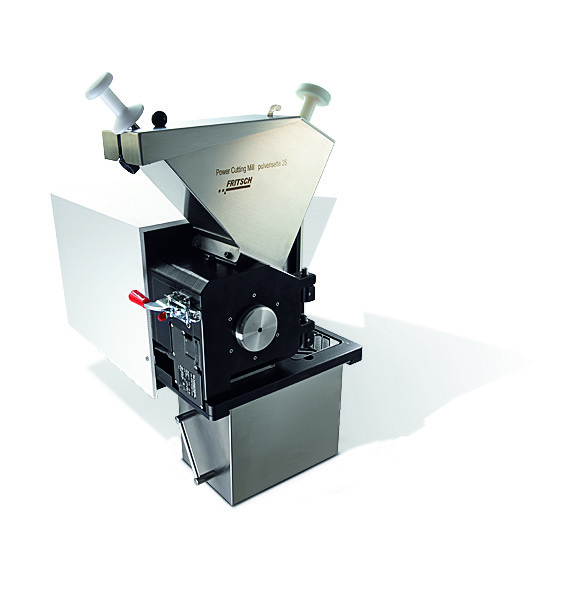 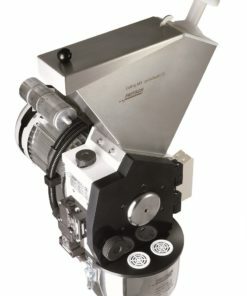 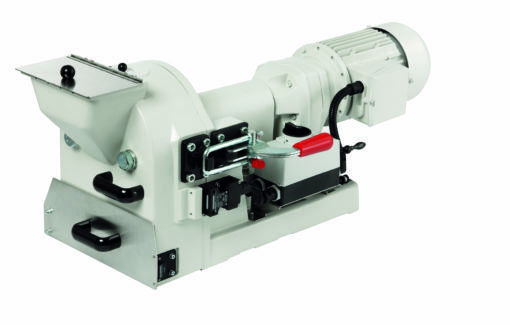 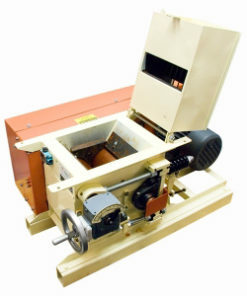 No similar mill offers a more convenient operation: The working position is ergonomically optimised, the ease of cleaning is without match, the grinding set is placed on a practical carriage, allowing it to be easily moved to the final position and rapidly fastened in seconds with a quick clamping system. 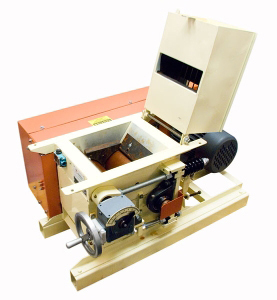 The grinding sets of this disc mill, significantly reduced in weight, are placed on a carriage and slide into the defined final position. 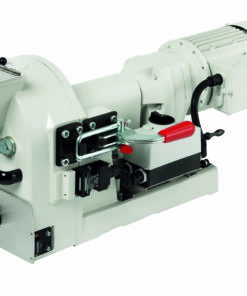 The operating position is adapted to body height – which is back-friendly and saves energy and time. 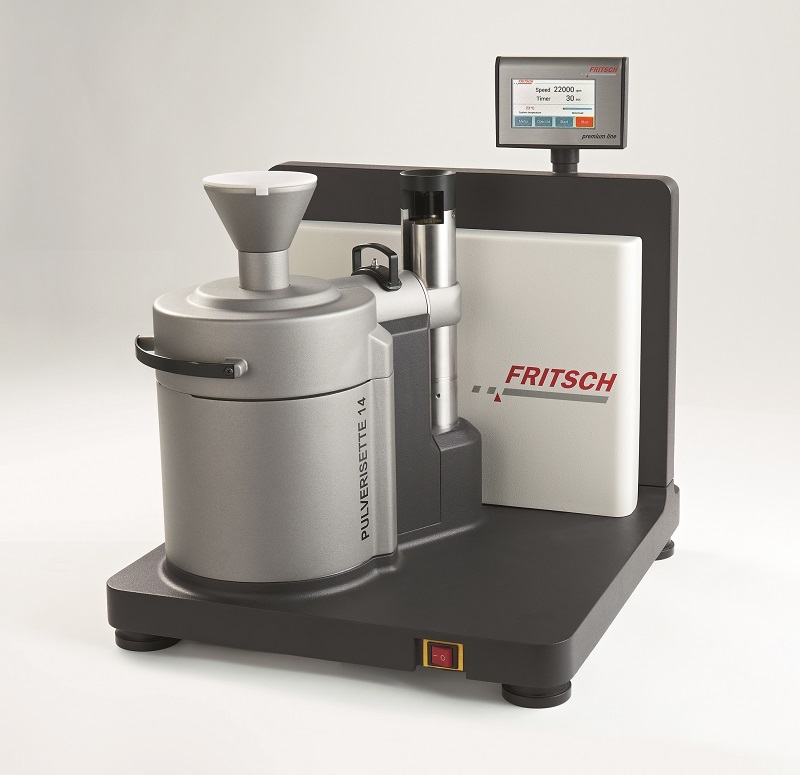 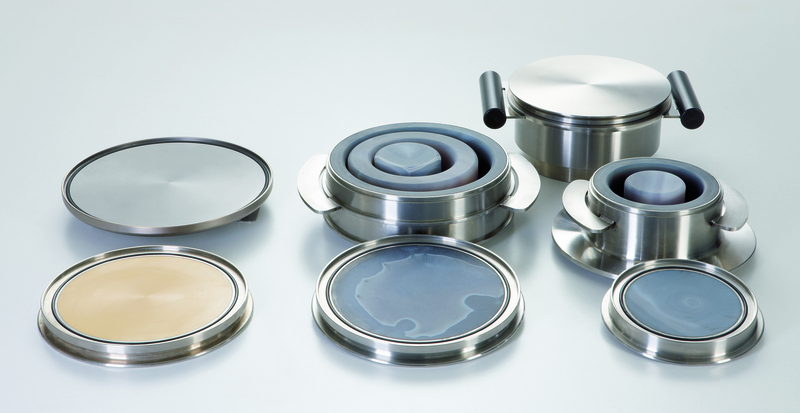 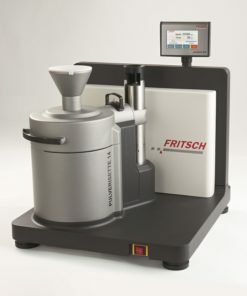 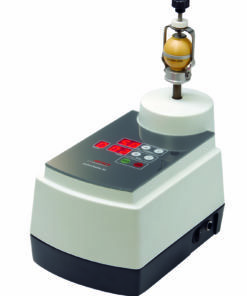 A special detector automatically detects when you use an agate or zirconium oxide grinding set, for metal-free grinding, and reduces the rotational speed independently. 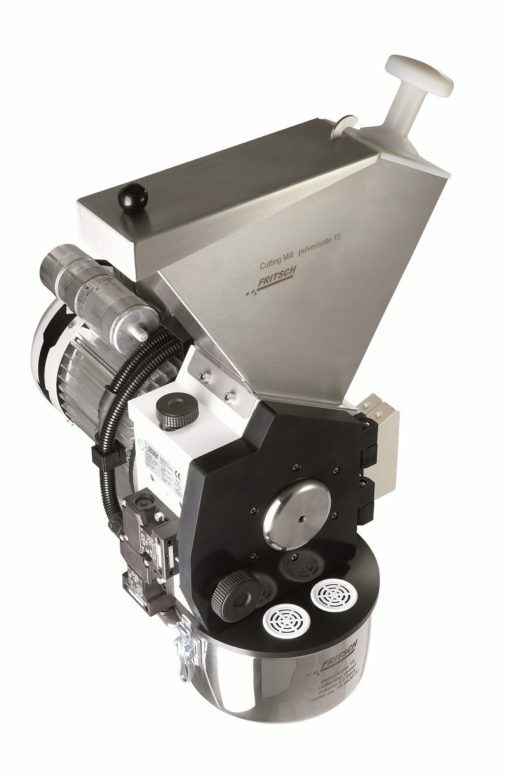 A symmetrical eccentric ensures fast and safe clamping of the grinding set, which is also automatically monitored. 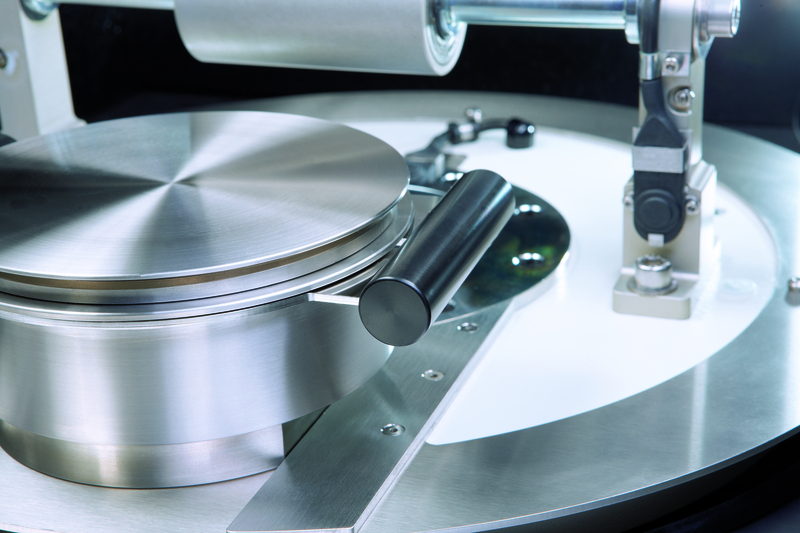 The defined final position and an integrated anti-twist protection provide additional safety. 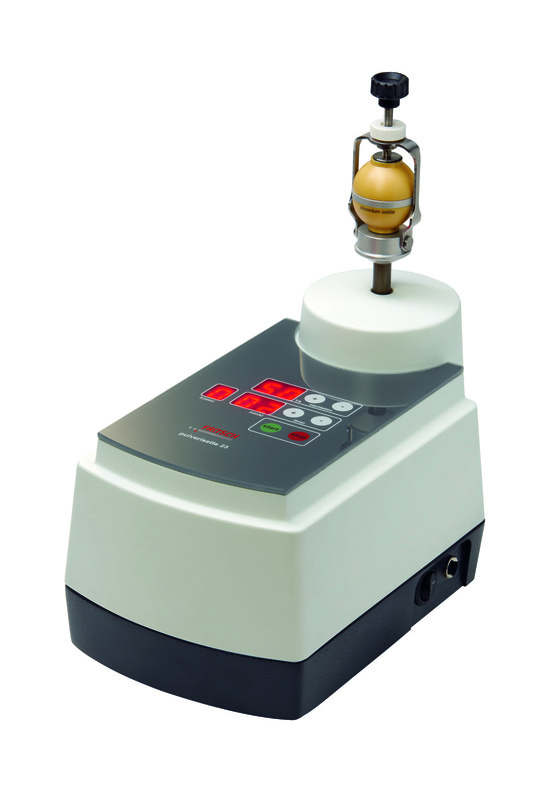 Application: mining, metallurgy, ceramics industry, agriculture and environment, infrared and x-ray fluorescence analysis. 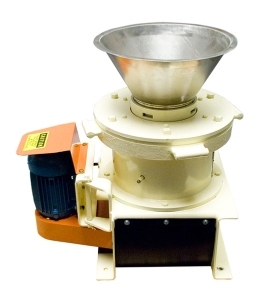 In the Vibrating Cup Mill, the grinding is performed by horizontal, circular oscillations, of the grinding set on a vibrating plate. 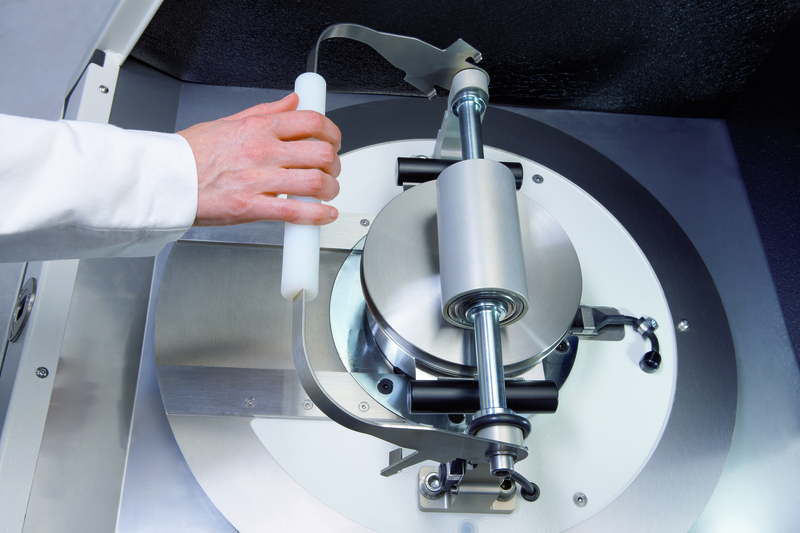 The grinding set, ring and puck, pulverises the sample with extremely high pressure, impact forces and friction. 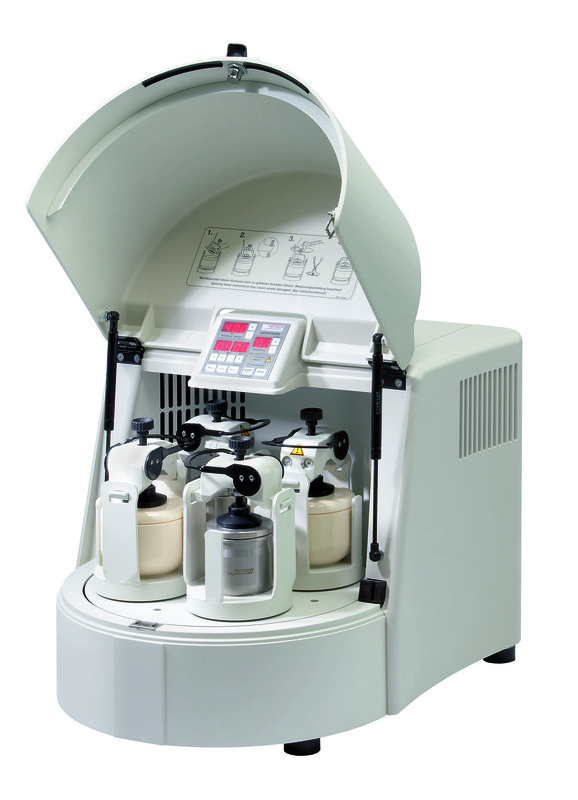 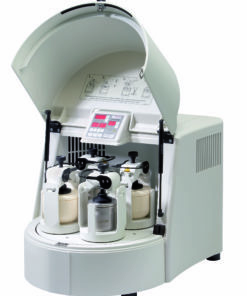 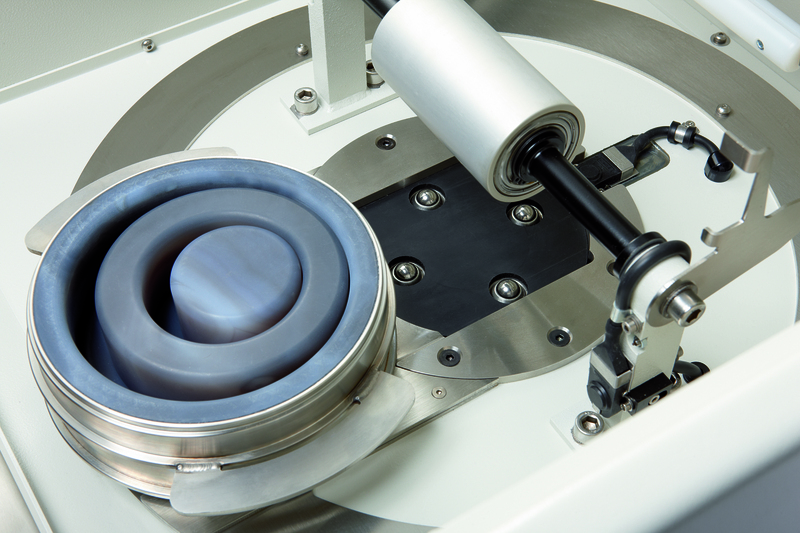 In this form of grinding, the transmission of forces to the sample is much more important than the pure motor power.